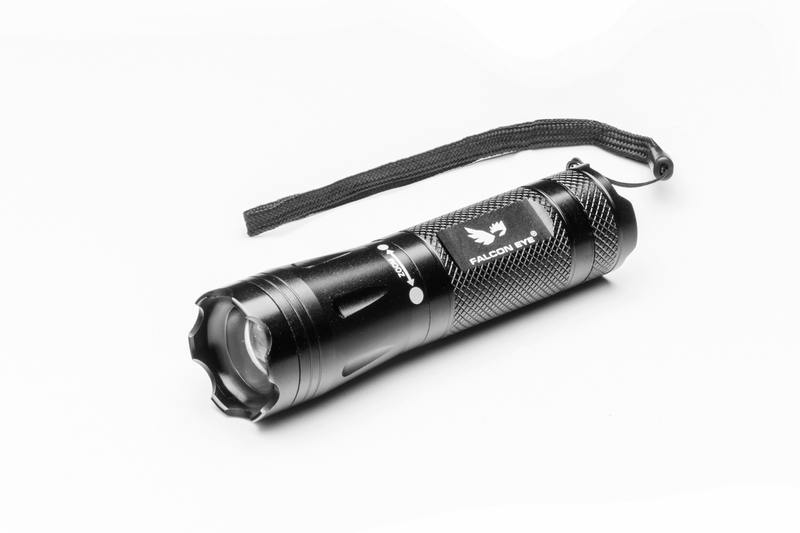 Compact Led flashlight made of aluminium and 250 lumens of power. 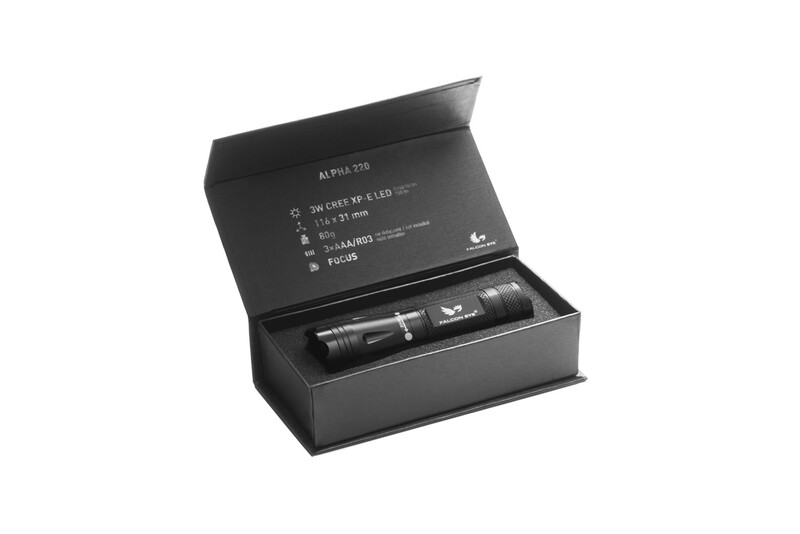 Equipped with 3W CREE XP-E LED diode which generates light output of 250 lumens. Additionally it has a focus function. Lightweight, handy and durable, packed in a black box.